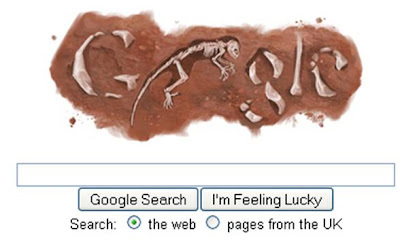 Google today is showing the Missing Link - nothing to do with SEO though, it's 'Ida' the fossil discovery. Kudos to Google for changing the homepage logo so quickly - what an amazing find! Read more about Ida on National Geographic here.